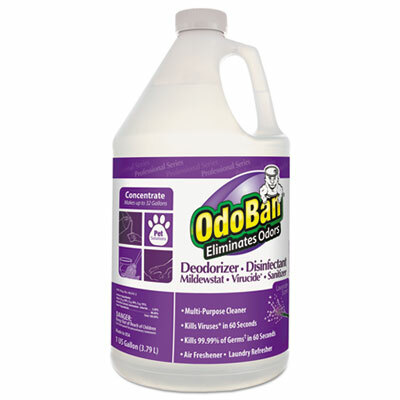 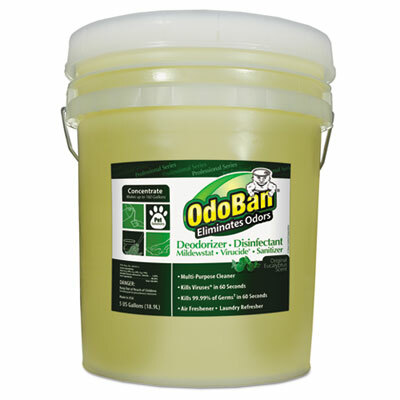 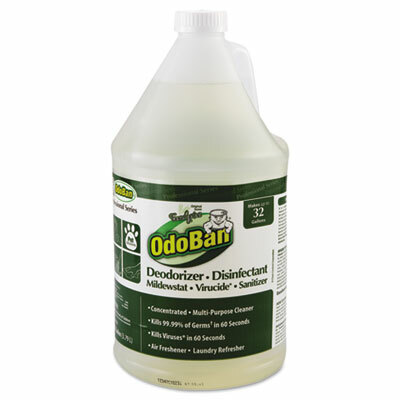 Ban odors from your home and office with OdoBan. 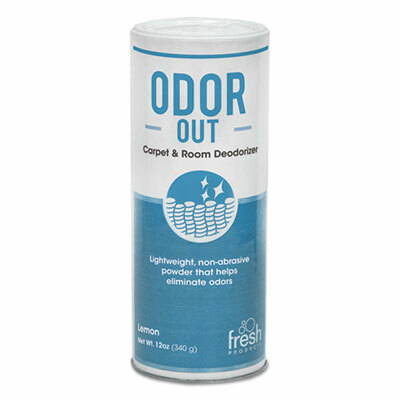 Fully eliminate odors by taking out the bacteria, mold and mildew that cause them. 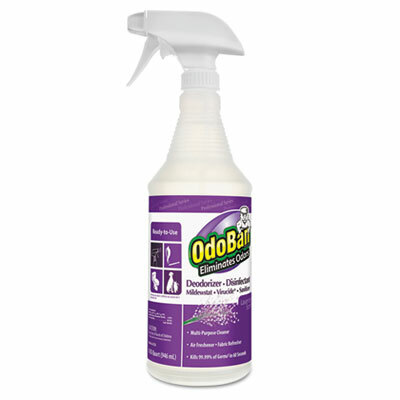 Concentrated odor eliminator featuring sanitizer, virucide and disinfectant components. 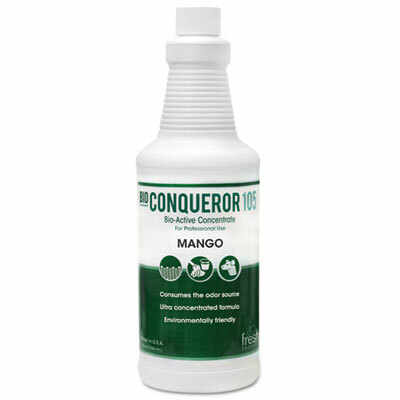 Sanitizer, virucide and disinfectant components. 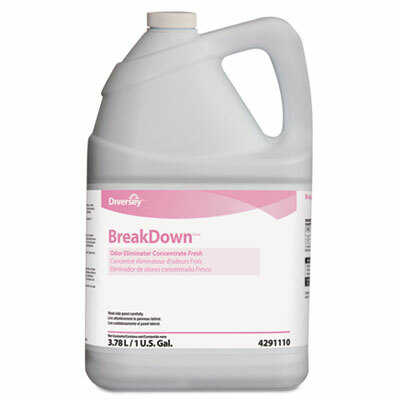 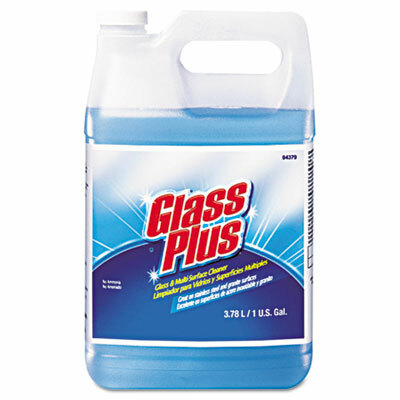 Non-ammoniated glass cleaner comes in a trigger spray bottle. 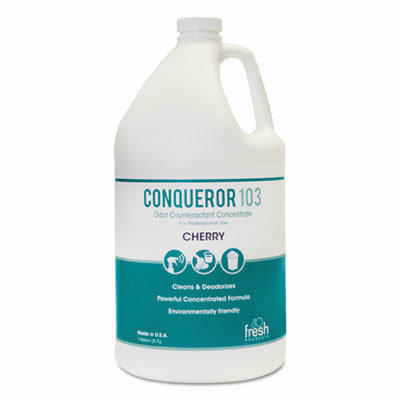 Odor eliminator with general carpet cleaning properties.